$2.29 to $129.99 & FREE Shipping on orders over $59 $35. 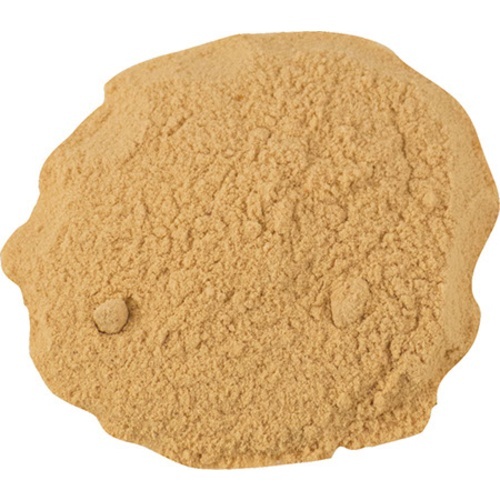 An inactive yeast product which improves body, color stability, and mouthfeel in red wines. Using Opti-Red in the must makes polysaccharides available to complex with polyphenols as soon as they are released. This early complexing results in red wines with more intense color, rounder mouthfeel and better tannin integration. Use in conjunction with Lallzyme EX for best results. We think the effect is very similar to using D254 yeast which has a high degree of polysaccharide-tannin complexing. Use at the rate of 1 gram per gallon of red wine. Dilute Opti-Red in 4 times it weight of water or must and add at beginning of fermentation. A rough approximate of weight is 1 tsp = 2.6 grams. We highly recommend using a scale to weigh the product for an accurate dose. We do not recommend relying on these rough conversions for accurate dosage rates. To add body to mead. Brings out mouthfield and color during red wine fermentation. This production helps smooth out tannins and help with color stability. Have used before and seems to work well. body, structure, and mouthfeel. Who wouldnt want that? I have used it in three different wines and they all have a beautiful deep red color. This is my first year using it so far so good.